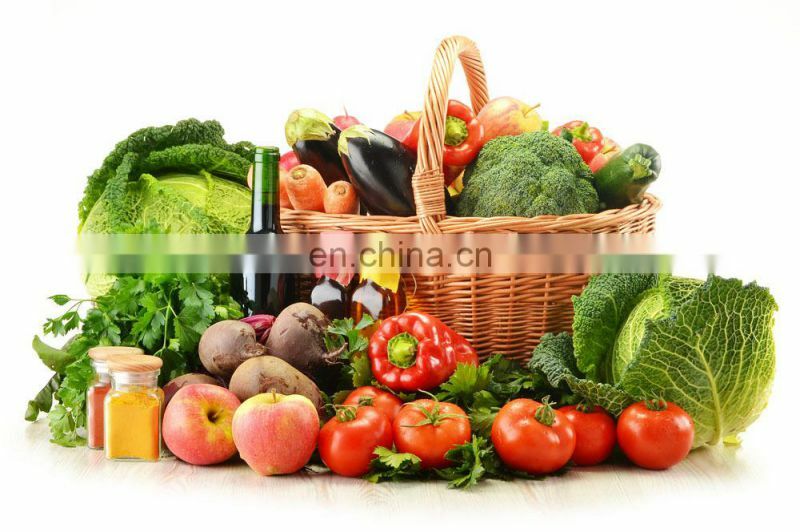 such as carrot, potato, sweet potato, apple, pear and etc. 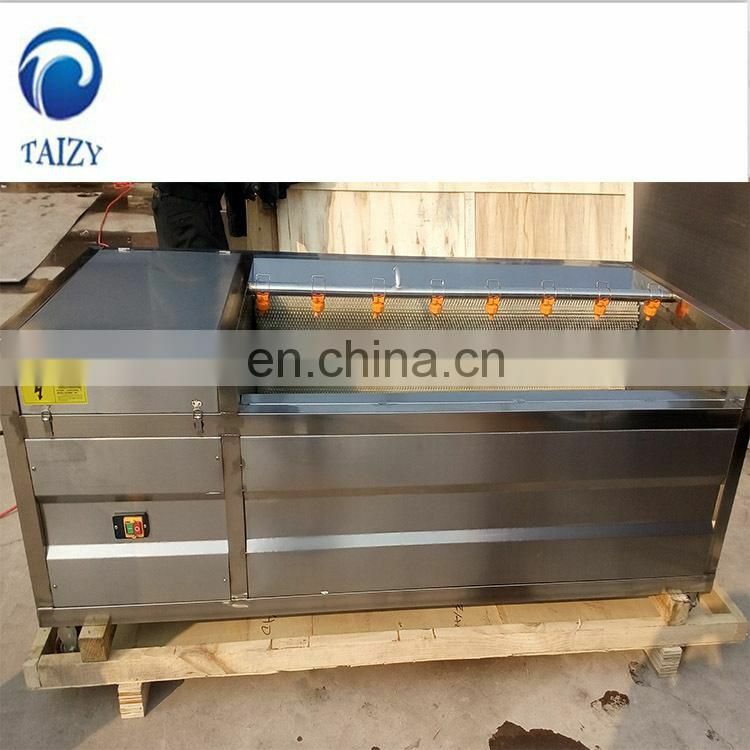 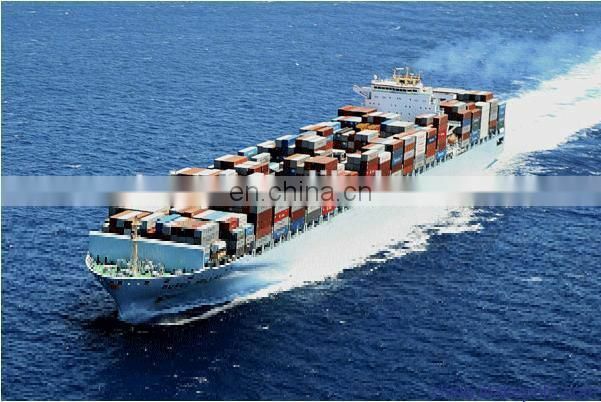 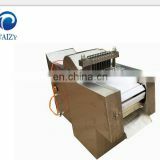 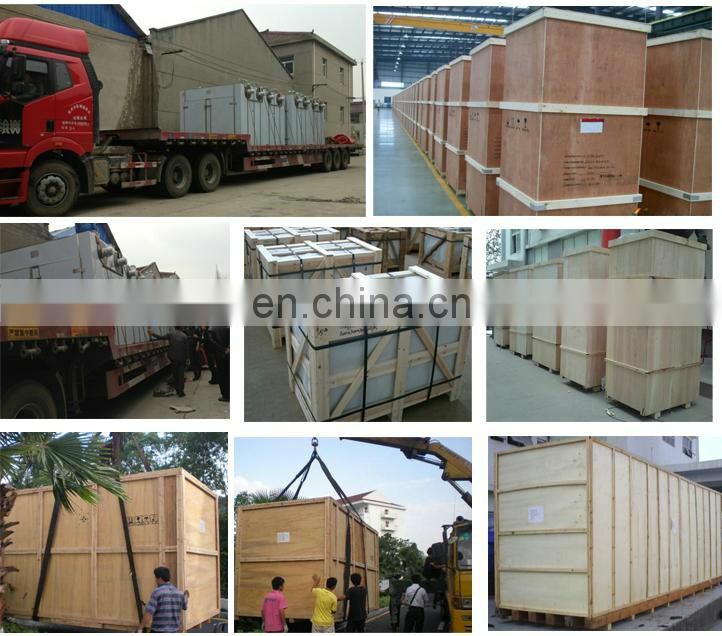 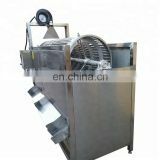 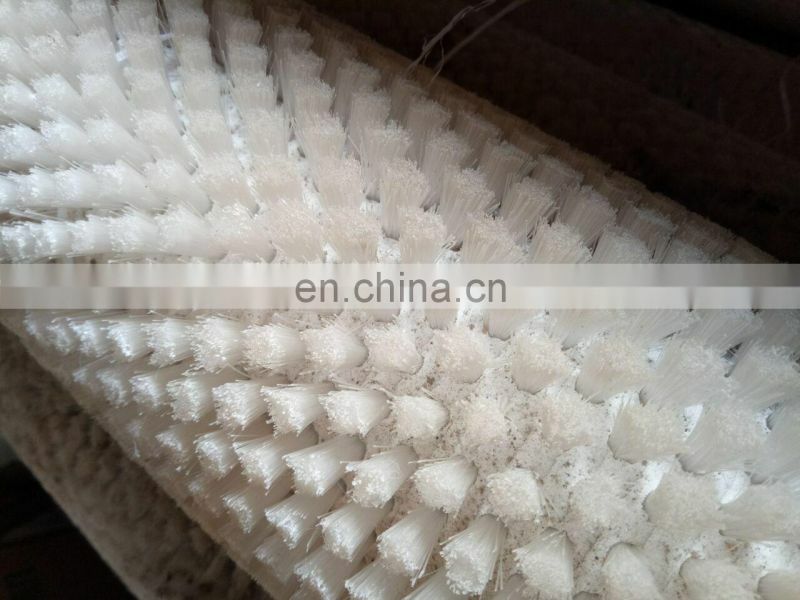 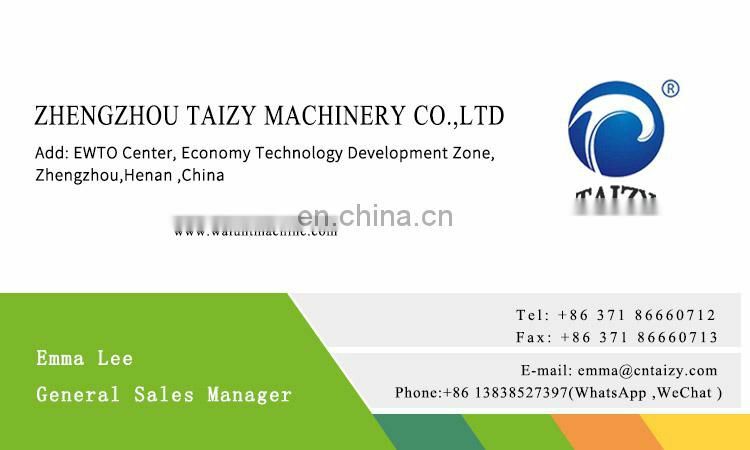 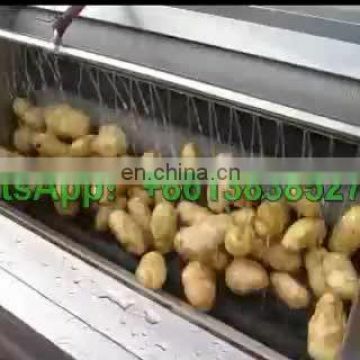 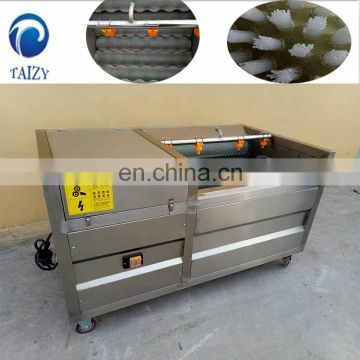 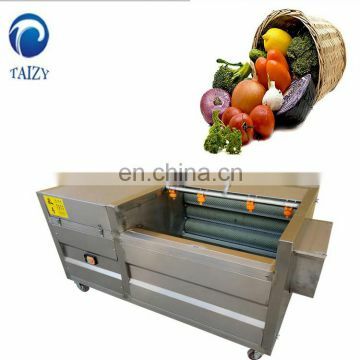 The machine can continue discharge or intermittent discharge, easy operation, low energy consumption,high efficiency. 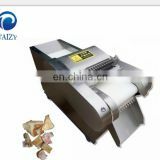 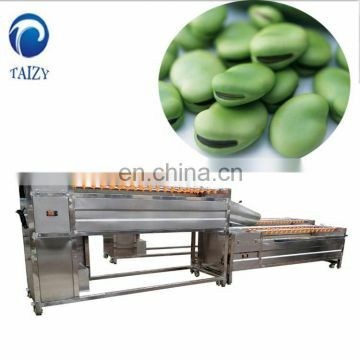 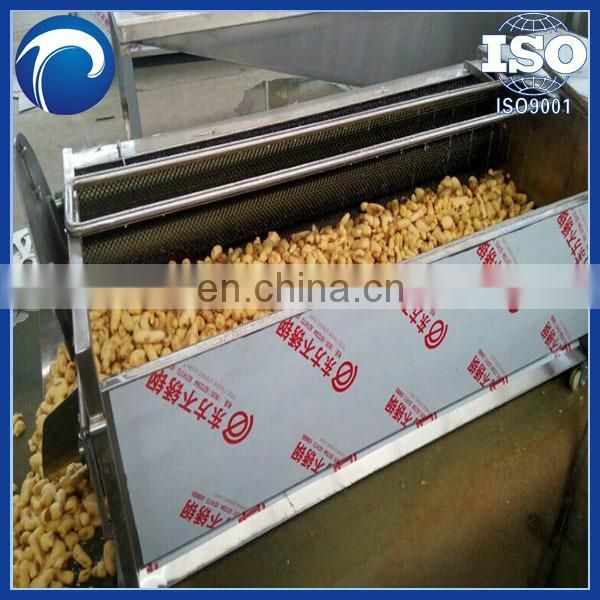 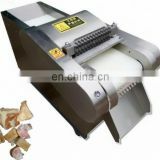 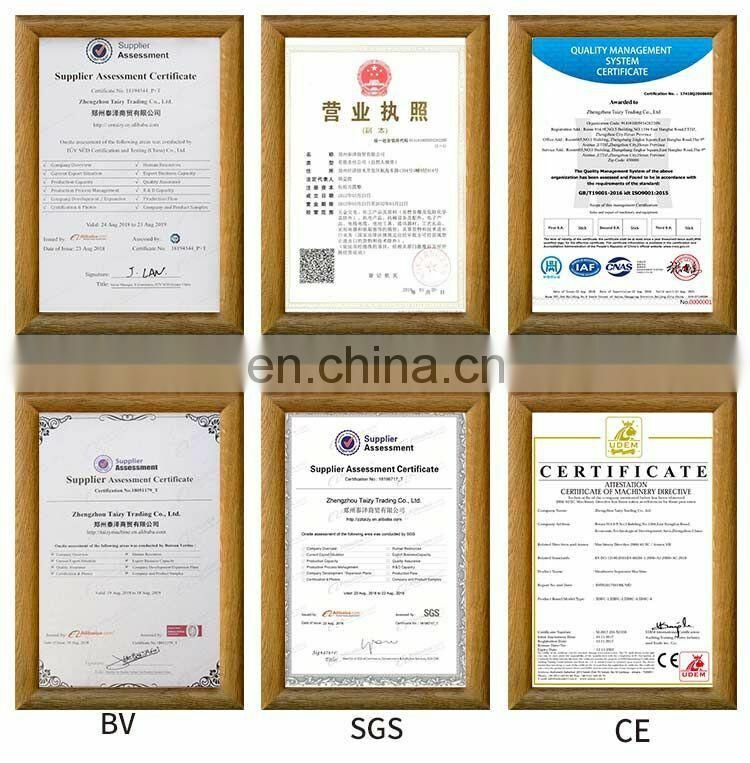 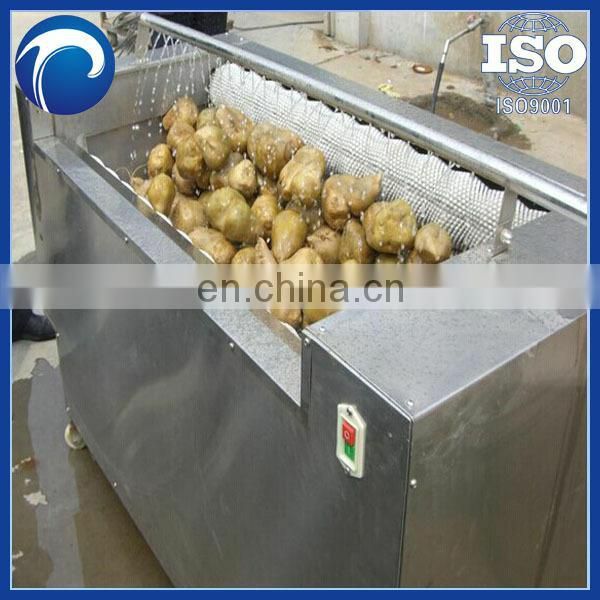 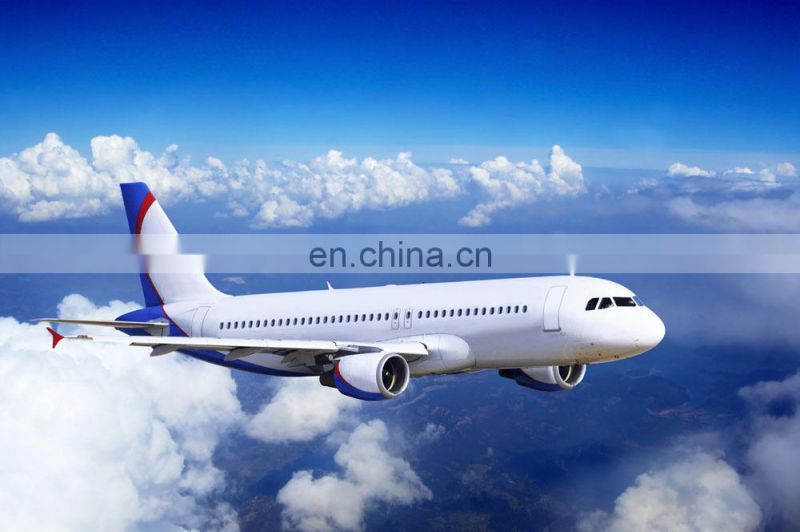 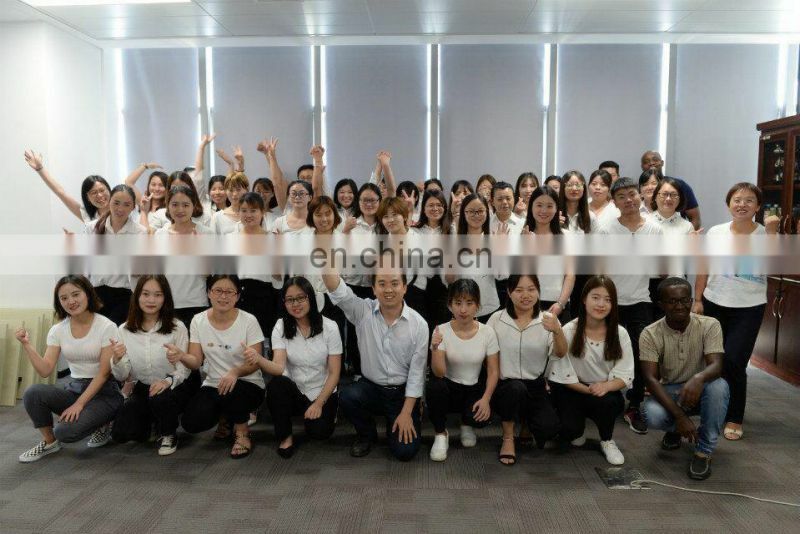 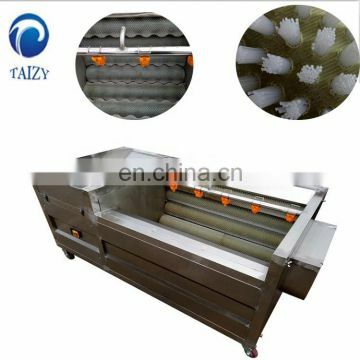 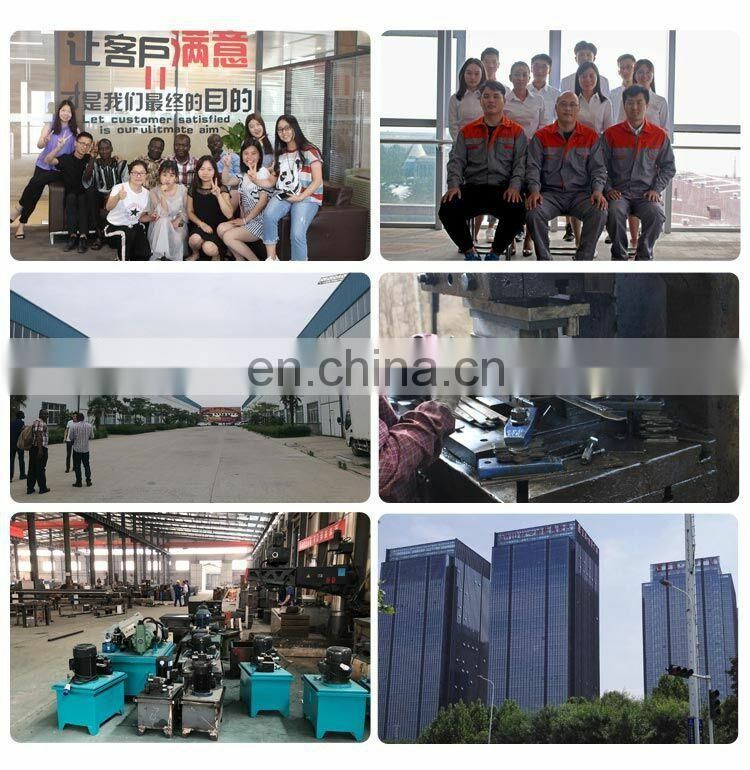 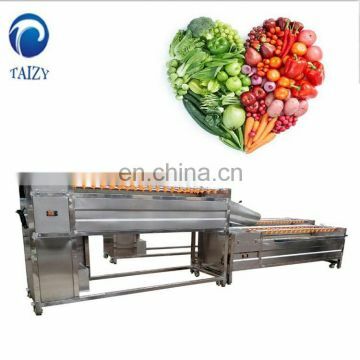 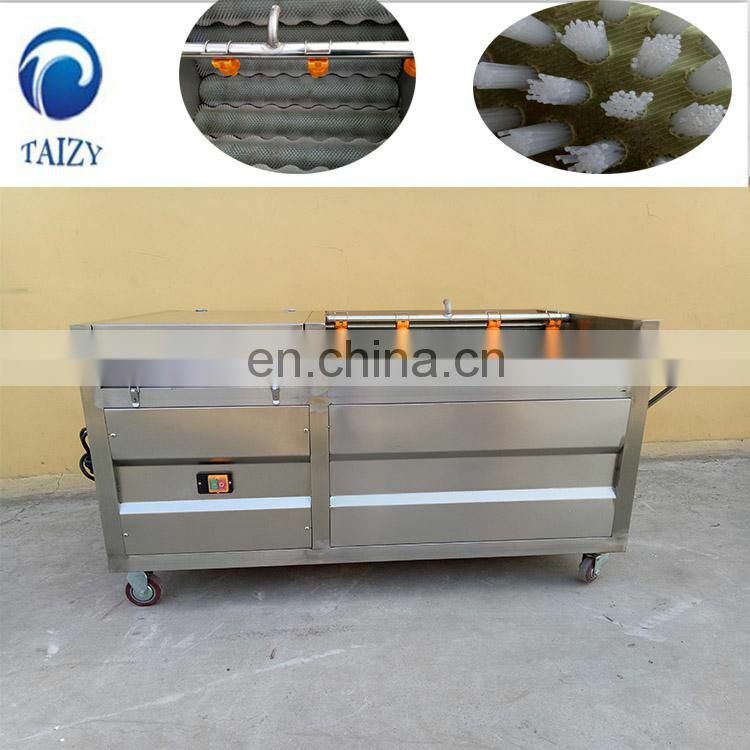 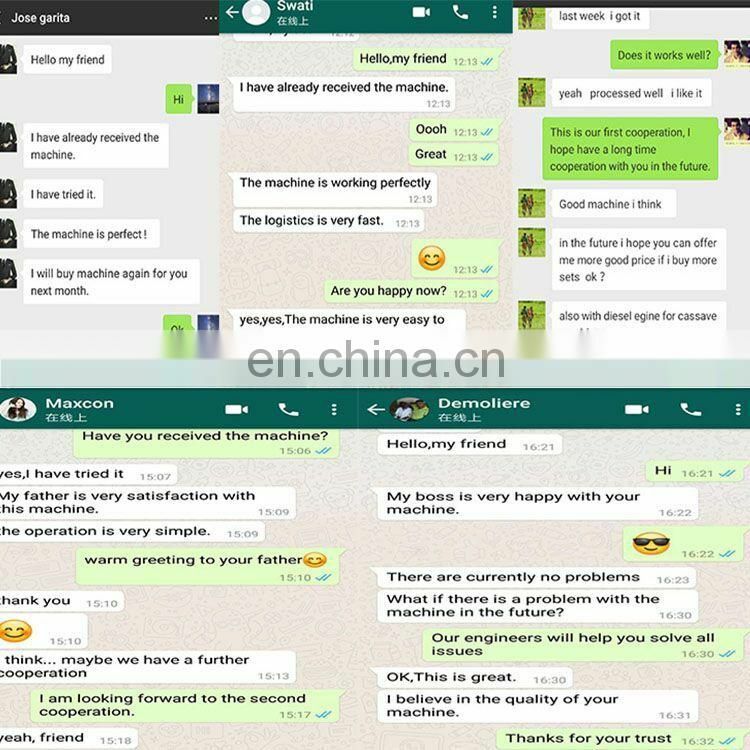 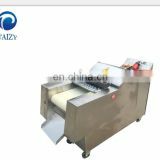 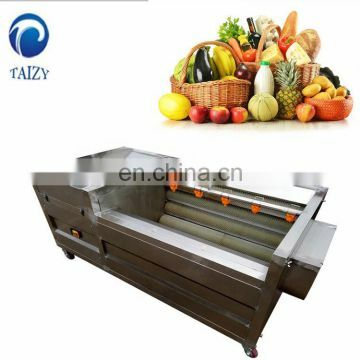 enterprises’ refectory and food processing factory which can save much time and labor.